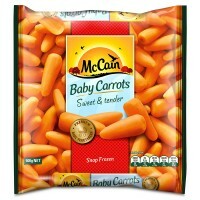 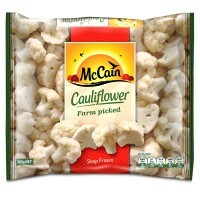 Place one cup of frozen McCain Carrots, Cauliflower, Broccoli & Beans into a microwave safe container. 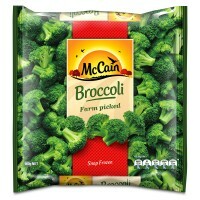 Cover and microwave on HIGH for 2½ – 3 minutes, stirring once half way through cooking. 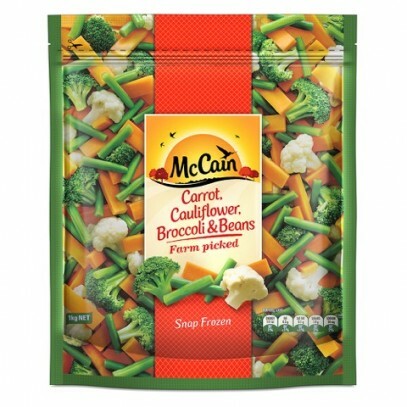 Place one cup of frozen McCain Carrots, Cauliflower, Broccoli & Beans into a saucepan of boiling water. 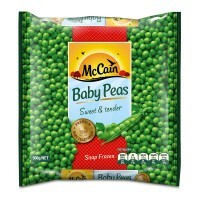 Return to boil and continue to cook for 5 minutes or until tender.